Huge Savings Item! 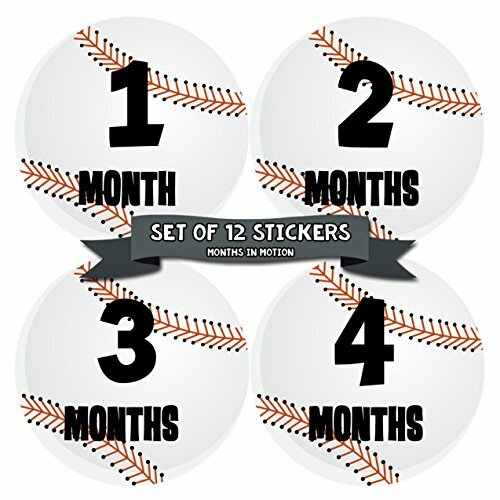 Save 16% on the Baby Month Stickers by Months In Motion | 12 Monthly Milestone Stickers for Baby Boy Baseball Sports (224) by Months In Motion at Marco Marcucci. MPN: 224. Hurry! Limited time offer. Offer valid only while supplies last. Months in Motion first year baby month and milestone stickers are a great way to document your baby’s monthly growth in their first year of life.